Cybersecurity needs you. Beginning a new career path in cybersecurity can be daunting, especially if you don’t know what to do, who to talk to, and whether you’re even ready to get started. 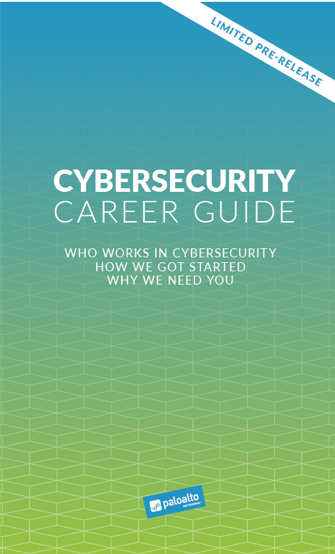 The goal for this book is to provide the information you need to kick-start your career in cybersecurity. We reached out to some of the best cybersecurity practitioners in the industry and asked them to share their insights. How did they get started? What was their career path? What resources did they use to learn? What major factors helped advance their knowledge and expertise in cybersecurity? In this book, you will learn all of this—and more. By 2021, there will be 3.5 million unfilled cybersecurity jobs*. 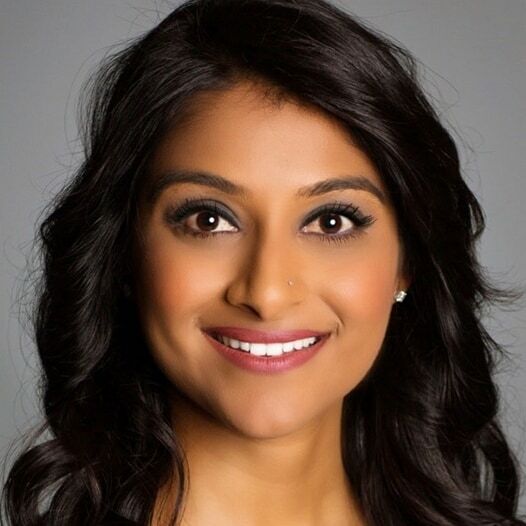 The next generation of cybersecurity professionals needs to have diverse skills, experiences, and mindsets to solve for tomorrow’s toughest challenges. Join us to shape the future of cybersecurity—and to protect our way of life in the digital age. Download a copy of the book here. Fantastic resource Rinki! Well done!! Looking forward, could be a great direction for the new comers. Once you click on the download link on this page, there is a download button on the next page that you can get the book from. This is fantastic, Rinki! Congratulations! I know lots of folks who will be interested in this.